Home / Health / Keto Flu: The Side Effect of Ketogenic Diet. Keto Flu: The Side Effect of Ketogenic Diet. one of the side effects of the ketogenic diet is keto flu. 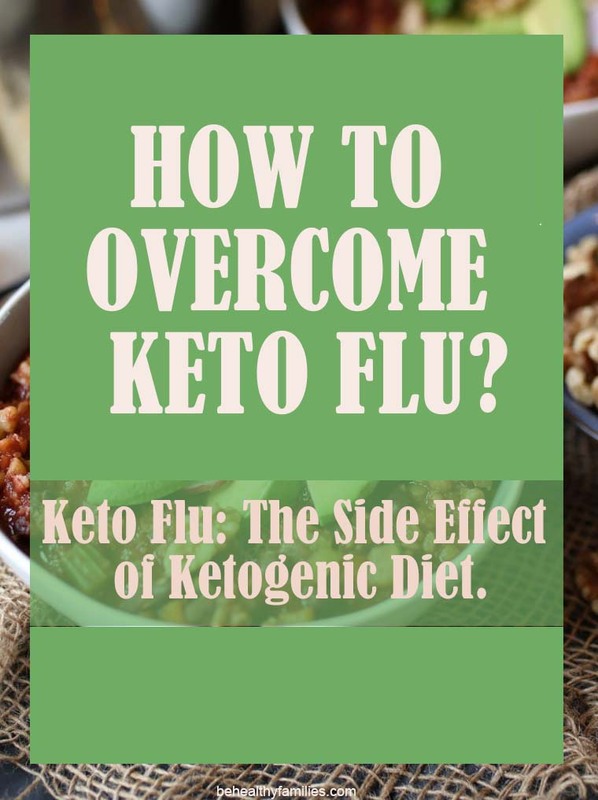 Keto flu is the process of ketosis in the body, such as dizziness, weakness, lethargy, irritability, dehydration, constipation, nausea, and vomiting. It can happen because of the high levels of ketones in the body. The ketone causes an increase in urination so you are threatened with dehydration and loss of electrolytes. Its loss of fluid and electrolytes results in the emergence of keto flu. From the Health page, Josh Ax, a natural medicine doctor and clinical nutritionist from the United States estimates that about 25 percent of people who have tried the ketogenic diet experience symptoms of keto flu. Bright Josh, it happens because your body runs out of sugar to burn energy, and you have to start using fat. The transition is enough to make the body feel tired for several days. You can overcome this condition by drinking lots of water and lots of sleep. After that, combine natural energy sources to combat fatigue, such as matcha green tea, organic coffee, and more natural carbohydrate substitutes. Keto flu is a collection of symptoms that are often experienced when someone has just started on a keto diet. The side effects of the ketogenic diet occur because the body is trying to adjust to a new diet that is low in carbohydrate intake. When undergoing a keto diet, your body is forced to replace energy sources from glucose to ketones, which are acids produced when the body starts using fat as energy. Because usually, the supply of body fat is only used as a backup energy source when glucose has run out. This transition of energy sources from carbohydrates to fat is called ketosis. Finally, various symptoms arise as a response to changes that occur in the body. Just like the flu, the symptoms of keto flu that everyone feels are not always the same. There may even be people who have not experienced these side effects at all. In other words, the symptoms of keto flu often only appear on the body that is not yet quickly accustomed to processed foods that are low in carbohydrates but high in protein and fat. How to overcome Keto Flu? Drink lots of water. The keto diet affects the amount of fluid in the body that can make you dehydrated. The glycogen deposits (muscle glucose) derived from carbohydrates, gradually will begin to be replaced with ketones. When carbohydrate intake gradually decreases and glycogen begins to replace, the water in glycogen will also come out of the body. This condition can lead to conditions of fatigue and muscle pain, which are often symptoms of keto flu. Avoid strenuous exercise. Its recommend delaying to do strenuous exercise while you are just starting to consistently the keto diet. Because, some symptoms of keto flu usually cause fatigue, muscle pain, and discomfort in the stomach. Even so, you can still do other light activities such as walking, yoga, or cycling. Make sure the fat and protein intake is fulfilled. 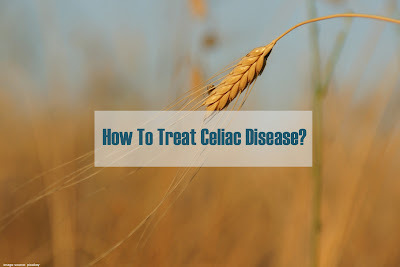 The process of adaptation and transition of the body from a normal diet to a low carbohydrate diet can make you want to eat foods that prohibit in this diet, such as bread, pasta, and others. Try eating enough sources of fat and protein to help reduce hunger and prevent you from eating other carbohydrate sources. Enough rest. Lack of sleep can lead to increased levels of cortisol or stress hormones in the body. It can make you a bad mood, and easily tired which can worsen the symptoms of keto flu. Ideally, the key to overcoming fatigue while undergoing a ketogenic diet is to increase sleep and rest. Also, read Why I Still Not Losing Weight On Low-Carb Ketogenic Diet?